In the current era, people greatly depend on cyberspace to make their life easier. This growing dependency on cyberspace has significantly increased the need for Cyber Situational Awareness (CSA). It is nothing but understanding our digital environment and gaining an ability to predict cyberthreats and responding to those threats in an effective manner. Majority of cybercrimes happen for money and they make money on your data. Whether it is PII (Personal Identifiable Information), healthcare information or your intellectual property, your data means money to cybercriminals. Nonetheless, sometimes data breaches do happen to steal confidential information, which are utilized for other purposes rather than extortion. Cybercriminals launch these attacks by exploiting the vulnerabilities in a system. By analyzing what might happen to these systems and staying updated with cyber security news, security professionals can develop effective countermeasures to protect their network infrastructure. General internet users can learn about the attack methods and it helps them to stay vigilant and protect themselves from these threats. But, how does Cyber Situational Awareness plays a vital role in educating people? 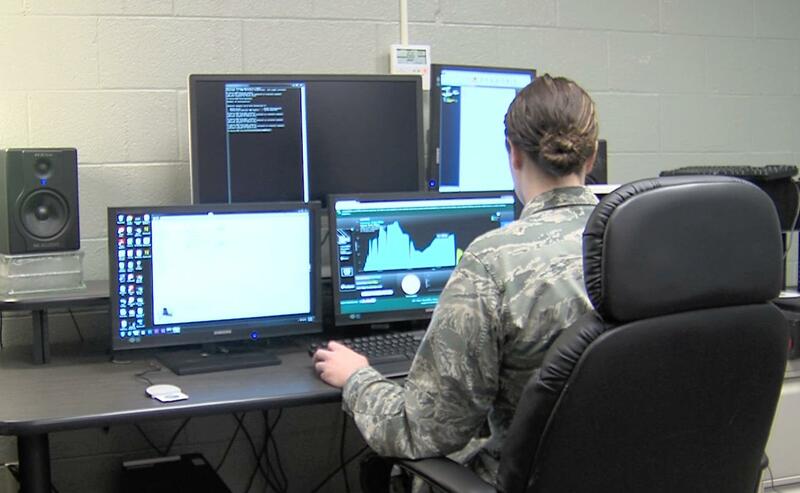 Comprehensive cyber situational awareness includes understanding the latest developments in cyber world, knowing about emerging cyberthreats, and finding suitable ways to combat with these threats. Achieving this level of situational awareness is only possible when a person keeps himself updated. However, for both general internet users and security professionals, it is impossible to read every piece of information published on the internet. This is where Cyware comes into the picture. Powered by IBM Watson technology, the machine learning algorithm of Cyware scans the internet and publishes only vital news that keeps the readers updated. Different news cards published on this website talk about different dimensions of a security breach. They explain how the breach has happened and its aftermath. When the threat vector and the process is clearly defined, even a layman can understand how a simple click on a phishing email can lead to a major security breach. With this awareness, general internet users can easily recognize the threat and protect themselves before it harms. Cyware, with its different categories such as malware and vulnerabilities, emerging threats, threat actors to name a few keeps on updating readers on a daily basis. Every day, Cyware publishes 60 to 70 expertly written news cards in a summarized format, which enable users to go through the updates quickly and understand the concept without any efforts. Besides, for general internet users, the Cyber Glossary category helps learning different terms used in cyber world. Cyware mobile application is available on both Android and iOS platforms. Download the app and be cyber aware.